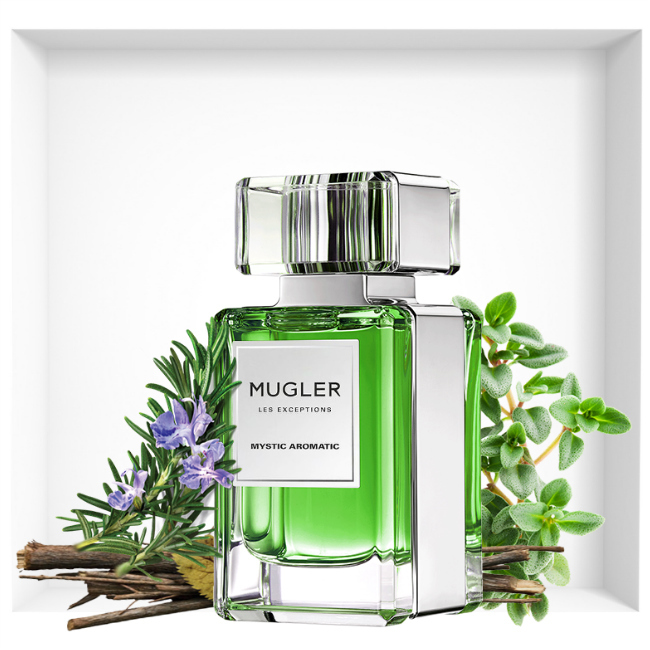 Mugler Les Exceptions Mystic Aromatic is a breath of fresh spring air in the world of fragrance. The blooming flowers and the sprouting leaves advocate the youthful season of spring. The compound of stimulating crushed herbs, species, and aromatic leaves has been sealed in an attractive mini bottle aesthetically decorated in simple lines with silver metal. The composition of basil leaves, thyme, clary, sage, and oregano has a balmy effect on your psychology. It will keep you calm and happy internally and will reflect outwardly on your attitude, confidence, and overall persona. The subtle smell of the mystic aroma will last beyond your expectation. The soothing scent of this exceptional mystic aroma of Muger Les is about to work its wonders by tantalizing your senses. 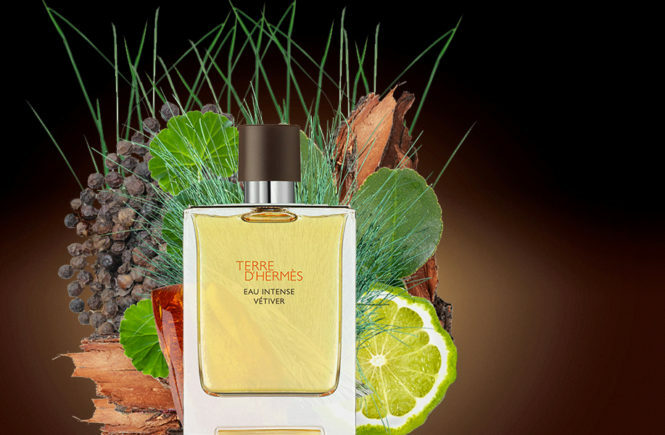 Undoubtedly, just a hint of this eau de toilette is going to lift your mood and boost your health. It is a proven fact that perfumes with the essence of special herbs and species are guaranteed to keep your stress and anxiety at bay. You will find yourself more relaxed and in control of your emotions. It will improve the physiological levels and kindle the urge in you to achieve the impossible. The aroma is bound to nourish your confidence and make you feel proud of who you are. 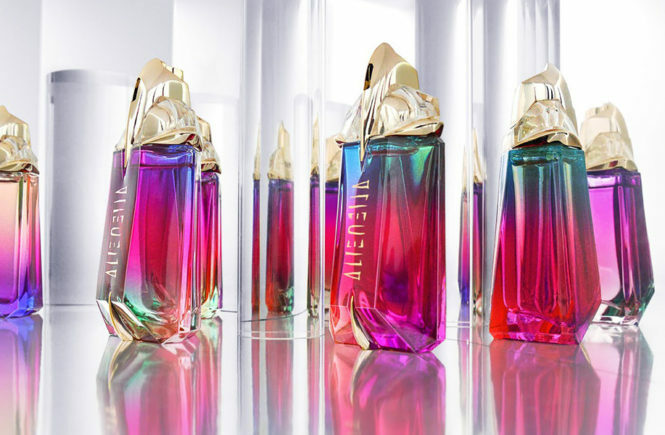 Crossing the threshold of mood enhancer, Mugler Les Exceptions Mystic Aromatic Eau de Toilette is assured to bring personal delight to one and all. 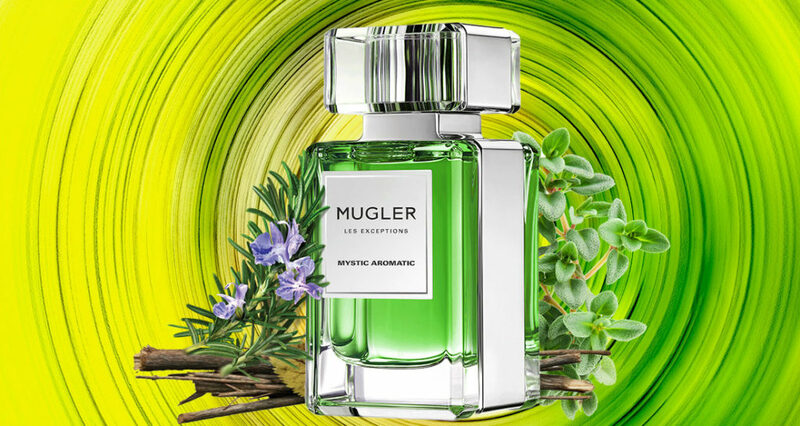 Mugler Les Exceptions Mystic Aromatic is stirring up a storm of aromatic flavor. The most awaited Mugler Les Exceptions Mystic Aromatic will be gushing with the welcome of spring 2018. They will be available in the branded stores near you. So, grab your bottle before it whiffs off in thin air leaving that lingering scent behind.